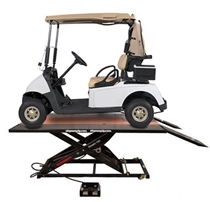 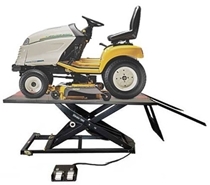 We thought so much of the Extreme Tool Box product lineup that we now sell it through our store and NHProEquip.com. 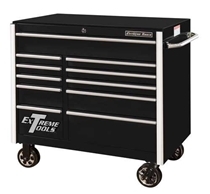 We also sell tool storage toolboxes manufactured by Extreme Tools with our RollCabs.com logo. 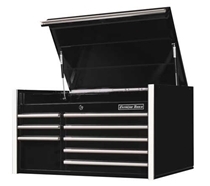 CHECK OUT OUR CRX SERIES TOOLBOXES HERE.